Just keep swimming. Just keep swimming. Just keep swimming, swimming, swimming. 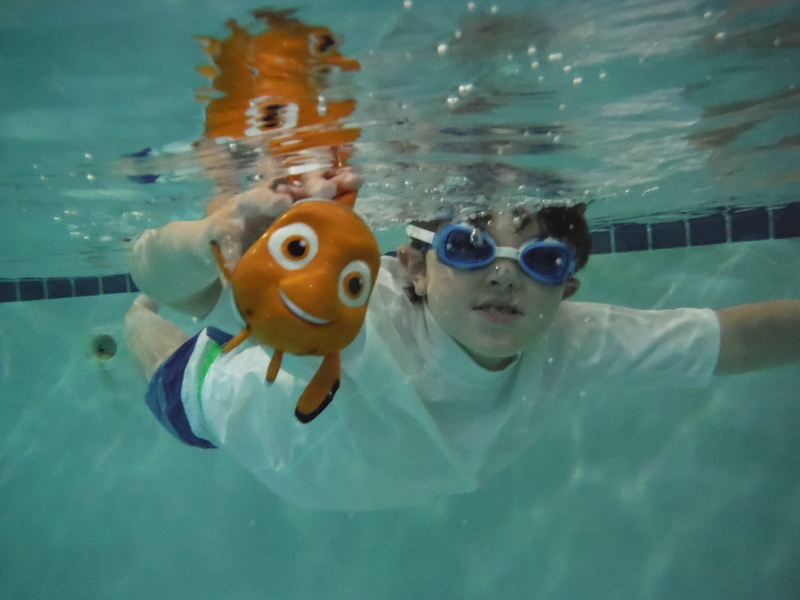 Nemo is a great friend to help out during swim lessons! This entry was posted in Uncategorized on September 1, 2014 by sugyboogy55.